Enter Spring! We definitely earned this one. Congratulate yourself on your survival skills. Now we can all look forward to getting rewarmed, marvel at our community's renewal, and rejoice in the new season. Happy Spring! Last month we introduced our new giving club for monthly donors. 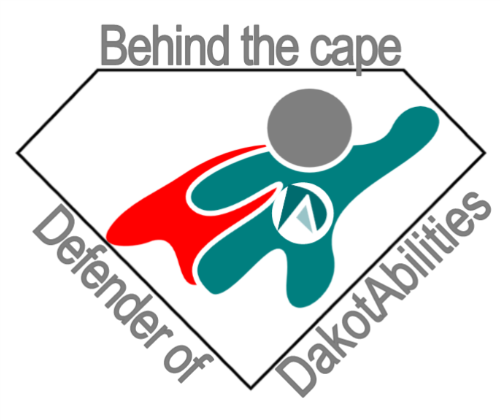 Our Super Heroes need you get behind their capes and become a Defender of DakotAbilities. It is so easy to do. Just decide what amount you would like to give each month then either set up automatic payments through your bank, contact DakotAbilities with your credit card number, or mail a check each month. Every person who gets Behind the Cape will receive a t-shirt with the above logo so be sure you let us know your size. You can let us know your intent to join the club by clicking on the logo. It's time to sign up for the 12th Annual Golf Classic! Get your friends together and your plan a fun day of golf while supporting adults with disabilities at the same time. Or commit your company to a sponsorship for even greater impact. 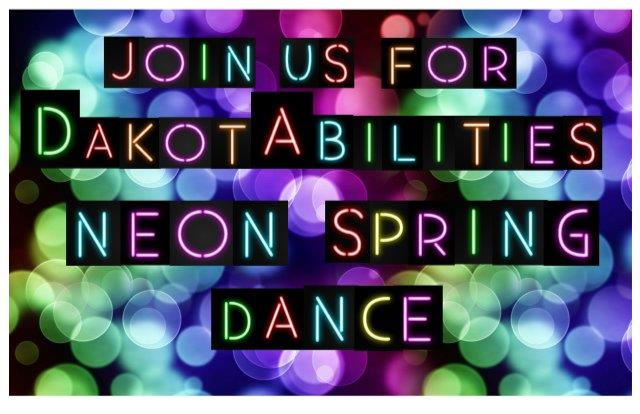 All proceeds go to DakotAbilities' Accessibility Fund that provides housing opportunities, accessible vans, and other assistive/adaptive devices that help each person we serve achieve their greatest independence. 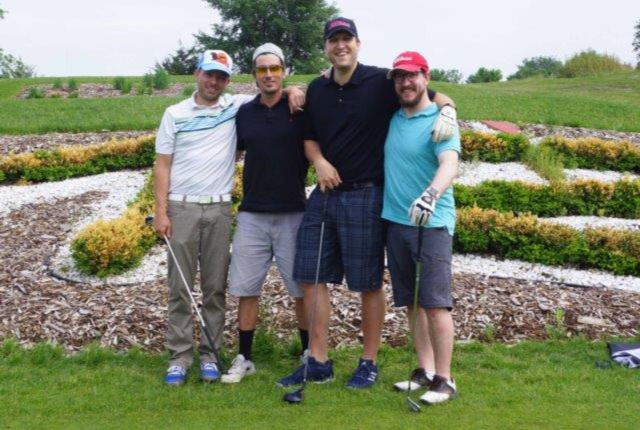 To sign up or get more information about the 2019 Golf Classic, click on the above photo of last year's First National Bank in Sioux Falls team. There is an annual ball put on by Celebrate Church but this year everyone from DakotAbilities was unable to attend because of a blizzard. The event is one everyone looks forward to each year so there was a lot of disappointment. 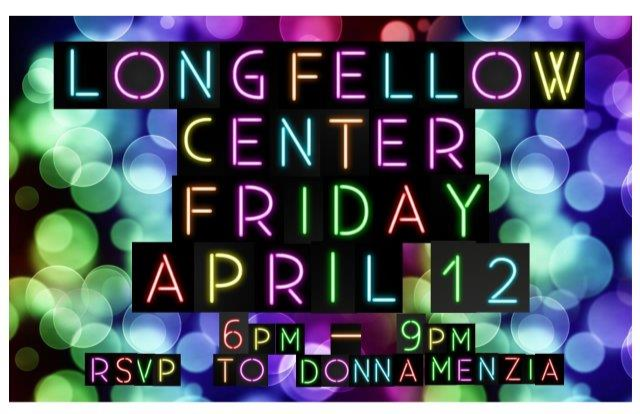 Then several people on staff realized that we already have the perfect party place - Longfellow Center. There will now be a dance on Friday, April 12 that will light up the neighborhood. If you or your service group would like to attend, please do! 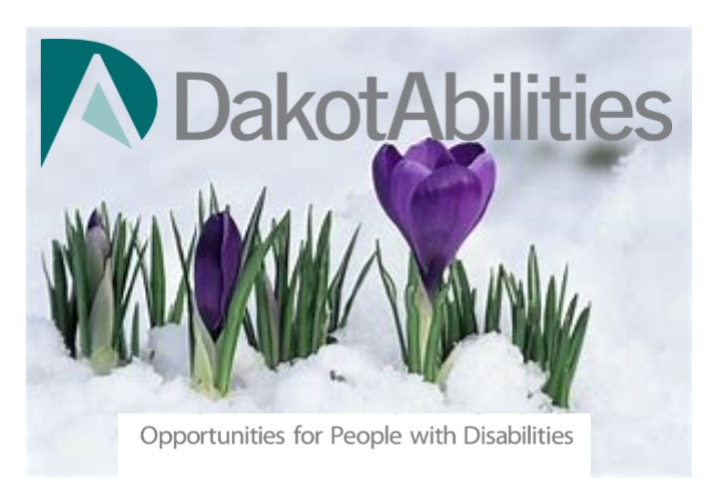 Contact Donna Menzia at Donna.Menzia@DakotAbilities.org. Since Meaningful Day began in 2016, our theater productions have been one the most popular activities. We present one every three months always to a standing-room-only house. 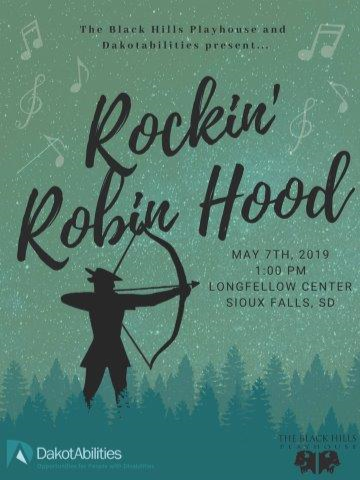 Our next production, Rockin' Robin Hood, will be even more special. POET has invited us to give a performance to their employees on May 2. Taking our talented actors into the community is very exciting for everyone and fits into DakotAbilities' goal of greater inclusion. Family, friends, and neighbors don't need to worry about missing out on the production. There will be an encore production on Tuesday, May 7th at 1:00pm at Longfellow Center. Theater production are a partnership with The Black Hills Playhouse and are made possible through grants from the South Dakota Arts Council and your generosity. Theater productions are part of our Meaningful Day opportunities. These opportunities chosen by the people we serve to enhance their lives and help each person reach their full potential. I want to help make more Meaningful Days!